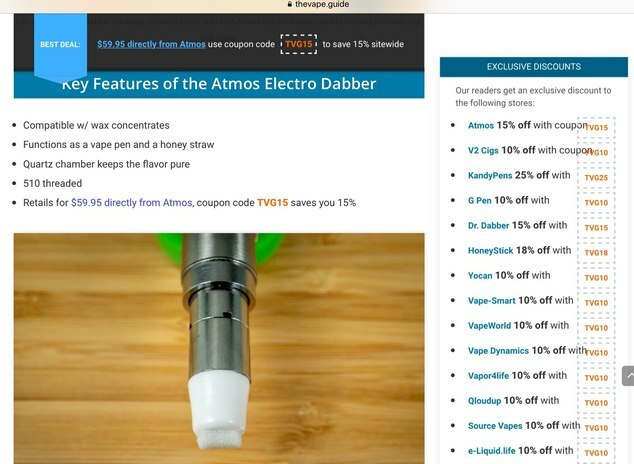 Anyone use a nectar collector? 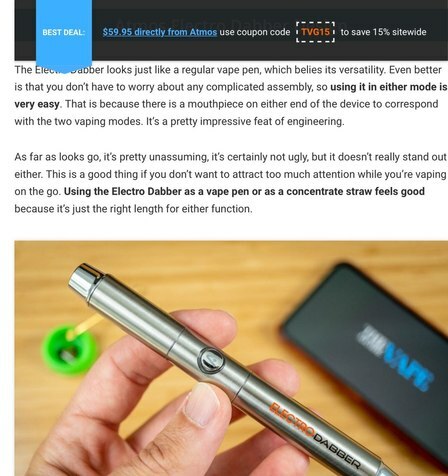 Im looking at the honey straw and i read a good review and a bad one and then saw the boundless 710 are there others anyone have any experience with them? 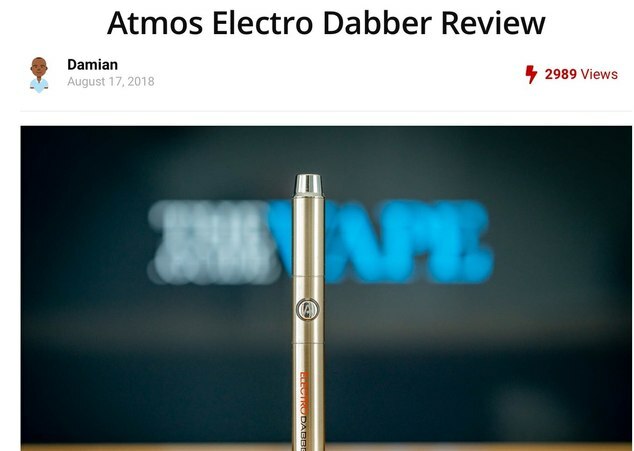 I believe the only one to have the airpath fully isolated from the electronics is the 710, which is why we carry that one. 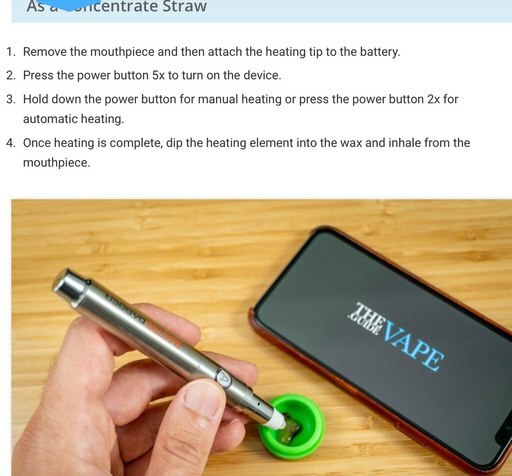 It's a cool vape, definitely slightly wasteful. In a party atmosphere it really shines! It looks like they have yet to perfect these things....perhaps a future project for Bud? the new honey badger looks good. The CF-710 is great but it's Ni wire. SOoo not the healthiest option. ANd it gets HOT. I wish they had more modern metal choices. The HoneySuckle looks interesting too. I’m getting this tomorrow. I feel like it’s Christmas Eve and I’m a kid again:)! congrats! Let us know if it's good. 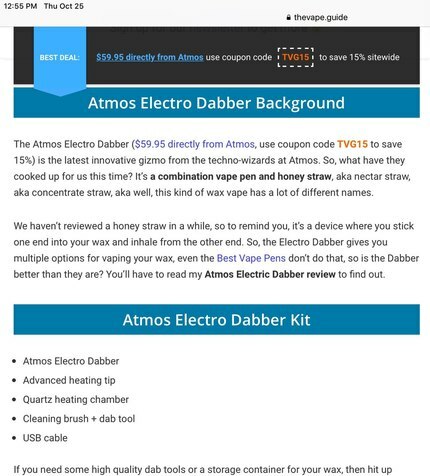 Just got my Atmos Electro Dabber. Charged quickly. 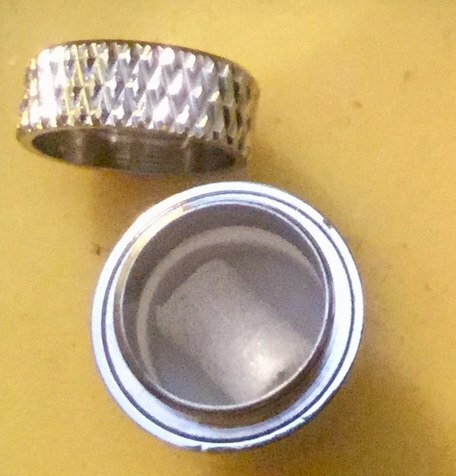 Used the Dabber attachment...kinda spongy feeling. 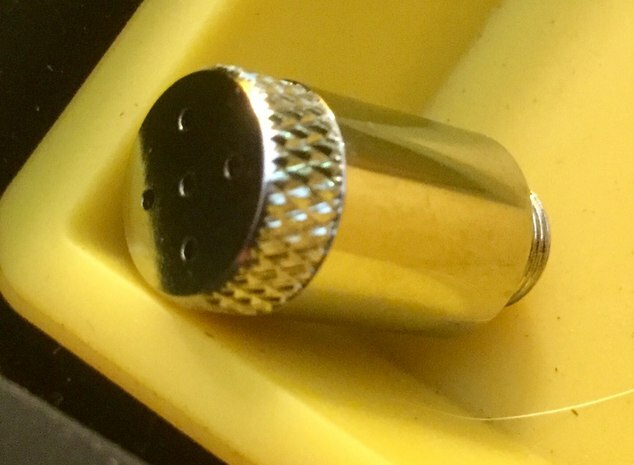 Bucket has same coil type and both screw in and nothing looks or feels cheap. Jack and I got very wrecked on not much and felt very in control with it. I will try the container attachment eventually and report back. I love this thing so far. Comes in from Florida via UPS for about $60. Jut tried the bucket. 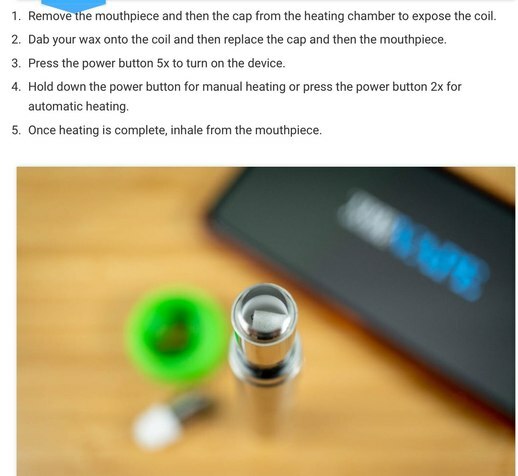 Awesome pure flavor with these quartz heating elements. Highly recommend. Magnetic cap....I should have mentioned. Nice feature. Jack and I have been hitting this thing both ways all afternoon and evening and we both agree it has the best flavor and potency of any way we’ve done wax/shatter including with a rig, Sai and pens. We are very impressed and high. 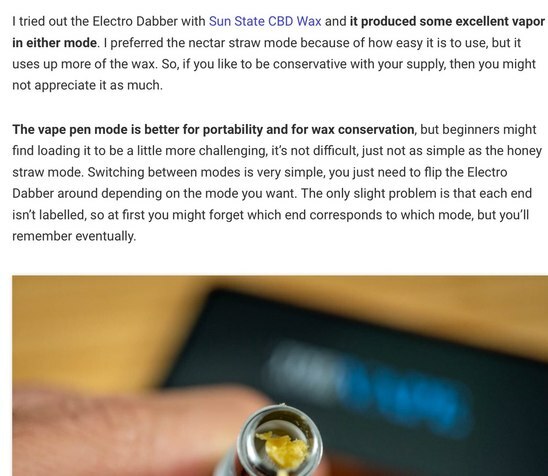 Does Anyone Have Any Experience with the Nectar Collector Accesory for the IQ?